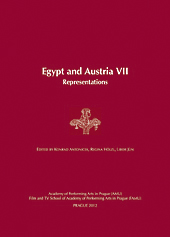 After successfull meetings in Prague, Brno and Piran, the 7th conference of Egypt and Austria was held for the first time in Vienna, Austria, from 21 to 24 September, 2010. 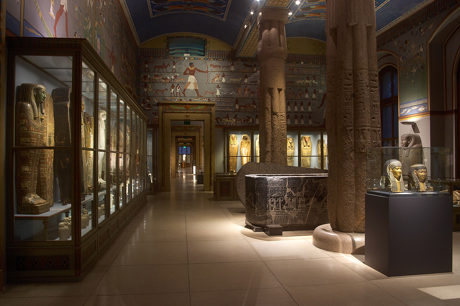 It took place under the patronage of the newly founded Egypt and Austria Society and was hosted by the Egyptian and Near Eastern Department of the Kunsthistorisches Museum Wien. Conference Venue was the premises of the Kunsthistorisches Museum Wien. The conference was opened by a public lecture by Dr. Jaromir Malek, Keeper of the Archive at the Griffith Institute (University of Oxford) on Das Alte Ägypten, das wir verloren haben. About 60 international participants found a very rich opportunity for discussion and new research impulses. This conference gave the solemn starting point for the new founded close cooperation of the Egypt and Austria Society with the Egyptian and Near Eastern Department of the Kunsthistorisches Museum Wien, which will be continued in course of the Egypt and Austria Lectures.